Google Withdraws From Pentagon Cloud Bid Over Concerns It Could Be Used To Violate Human Rights - Joe.My.God. 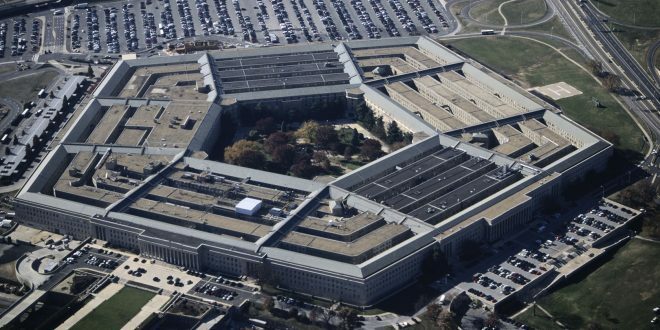 Google announced Monday it won’t bid on the Pentagon’s $10 billion cloud contract because of concerns the work wouldn’t align with its artificial intelligence ethical principles, which hold that its software shouldn’t be used to cause harm to people or violate human rights. Google has lately faced a series of conflicts between those ethical principles and major business opportunities, including a now-canceled AI drone project with the Pentagon and a secretive plan to launch a search engine in China. The contract will now likely go to either Amazon or Microsoft, who have not apparently voiced such concerns.